The advent of telemedicine has been one of the greatest accomplishments of this decade. Who would have thought that one day people could simply open an app to get connected to a healthcare professional instead of visiting a hospital or clinic? Or that testing numerous ailments would be as simple as letting your smartphone put you through a series of tests to determine what’s wrong with you. The popularity of telemedicine has risen quite significantly in the past years. The benefits of saving time, money and the affordability of so much convenience has led to telemedicine being the number one choice for millennials. While telemedicine has grown by leaps and bounds, there is still a long way for it to go. One area in which telemedicine can completely revolutionize everything from patient care to emergency care is diabetes. Here are some ways in which telemedicine can be a game changer for diabetes. 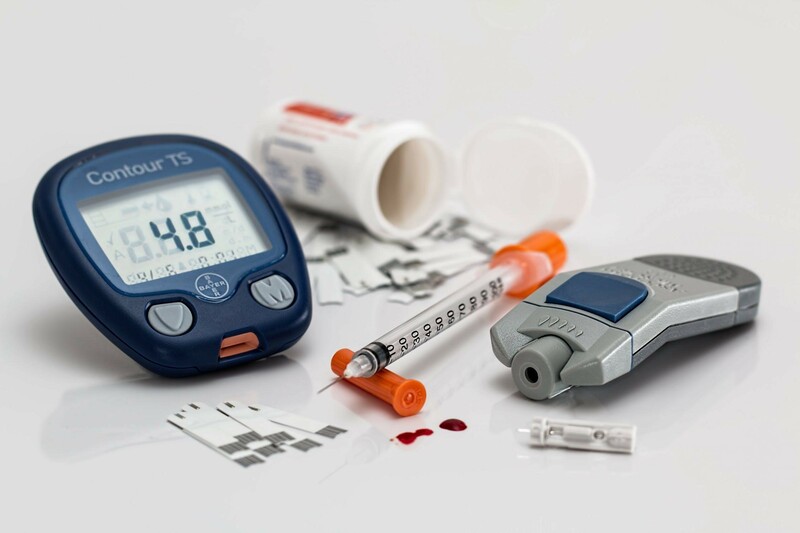 For people who have every resource to their disposal and all the best medical facilities at his call, the management of diabetes is fairly simple but for those whose doctor’s visit is a rare occurrence, diabetes can often prove problematic. The talk around diabetes is constantly evolving and changing with medicine making leaps and bounds in the way through which we treat diabetes. One of the programs that provide diabetes care to people in rural areas is called Endo ECHO. The program which was launched by the University of New Mexico School of Medicine aims to help local doctors treat cases of complex diabetes with the help of experts all over the world. Every week a team of specialists gather in a room and doctors from rural areas get to ask them all the questions they have about their diabetes cases. This way instead of connecting patients to doctors in far-flung areas where the doctors can’t do anything more than advice the patients, the doctors are connected to specialists so they can offer better care for their patients. The treatment of diabetes is all about managing the disease so that it does not affect other organs or create a domino effect of other diseases. By getting patients and doctors in a single telehealth platform through the efforts of telemedicine companies, doctors can now monitor their patients in a more effective way. People often don’t visit their doctors until the situation becomes too dire to ignore. In the case of diabetes, even a little variation from what is normal can lead to disastrous consequences. Through applications that allow patients to be in touch virtually with your health care providers, patients can now ensure that their doctors can now keep a keen eye on their health and intervene before a small issue escalates into something bigger. One of the biggest ways in which telemedicine can prove as a boon to patients is through getting emergency care advice straight from their doctor instead of any other shady source. Even a small laceration on the leg could lead to horrifying consequences for diabetes patients and time is of the essence when administering emergency care in such cases. Through telemedicine, doctors can help patients in the nick of time. The primary goal of the telemedicine movement has always been to bring more convenience to people’s lives. What could be more convenient than having a doctor pull up your complete medical history from the start to finish, at the tap of a button? They could have access to all the information about the level of spikes in your blood sugar, the time’s insulin was administered, what you ate and did not eat etc. You don’t have to keep writing painstakingly in journals about your medications and everything else. There are countless applications available that will help you monitor your health and keep intricate records of everything that could affect it, everything from your calorie consumption to your blood sugar. These apps do not just help you keep a check on your health but also suggest ways in which you can improve your lifestyle to affect your health in a positive manner. One thing that telemedicine professionals keep stressing about is that this method of medical innovation is not meant to replace contemporary medicine but instead complement it so that all patients receive well-rounded care. Telemedicine just ensures that no one has to suffer in agony anymore due to lack of resources. The gap between patients who need care and healthcare professionals who can provide it is being bridged with the advent of telemedicine.